Home / News / CEO Of Google, Sundar Pichai, Is In Lagos! 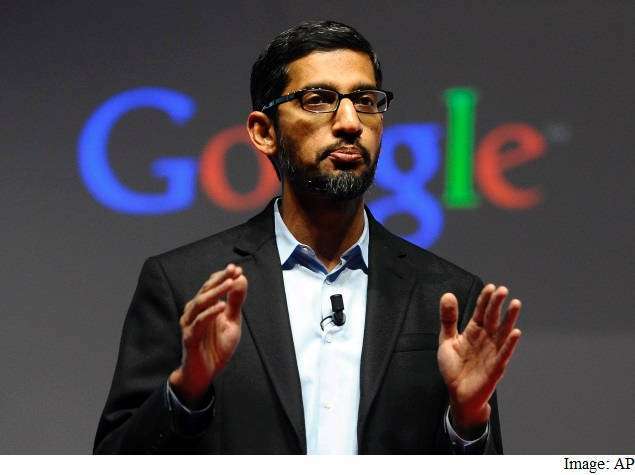 CEO Of Google, Sundar Pichai, Is In Lagos! 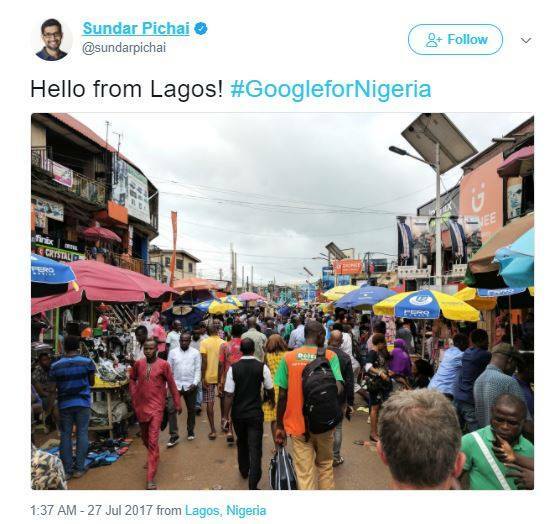 The Chief executive officer of Google, Sundar Pichai, is currently in Lagos for the 'Google For Nigeria' event holding this very moment. The Google CEO who is also the newest appointed member of the board took to twitter to gush about Computer village.